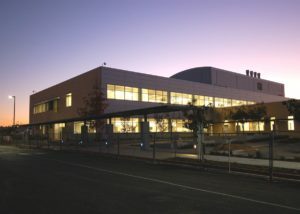 The San Diego County Medical Examiner’s Office is centrally located in Kearny Mesa in the County Operations Center. We are a full service agency, performing all investigations, toxicology, forensic pathology, and histology in house. To find more useful information about the services, education and research efforts of the San Diego County Medical Examiner’s Office, please follow the above link.